Earth your cushion to make it even better! Our Cushion Covers allow you to turn your everyday cushions into functional, healing grounded cushions. The 100% cotton cushion covers are interweaved with a soft silver thread grid and come with their own individual connection meaning that sitting on the sofa has never been healthier. Both sides of the cushion covers are conductive and they can be machine washed so are easy to keep clean. 100% cotton and silver tread fabric. Easy to use and connect. Plain design means that they will go with any colour furniture. Can be used in conjunction with any of our grounding products. Please note these are cushion covers only and do not come with a pillow or stuffing inside. Let Earthing sweep you off your feet! Our Grounding Foot Mats are the easiest and most flexible way of keeping yourself earthed. It’s almost as easy as putting your feet up… Foot Mat Features: The solution to daytime and evening grounding, supporting daytime vitality. Easy to use and require no set up apart from plugging in. Unobtrusive, simply place your feet on the mat and your are earthed. Efficient and natural: The feet are the most sensitive part of the body when it comes to earthing. Our foot mats mimic how we would naturally earth ourselves by going barefoot. Ideal in the evening for resetting the melatonin (sleep) clock. Flexible - the foot mat can be used as a desk mat, can be sat on, lent on or used in any way you can think of. Compatible with grounding socks and can be used in conjunction with a cover for those who do not like rubber. Further information and sizes can be found below. Targeted intensive Grounding for specific areas. Our Grounding Bands combine the positive effects of whole body grounding with a concentrated burst of healing particles delivered to a localised area. Perfect for the treatment of arthritis, muscular/skeletal pain and sports injuries. Features of the Bands: Can help with arthritis, sports injuries such as sprains, strains and bruising, RSI, Tennis Elbow and more. Made of a soft, stretchy fabric, so they fit comfortably on all body shapes. Provides targeted healing as well as a generalised grounding effect. Fully adjustable with a buckle to change the tightness. Can be used in conjunction with other grounding products. Multiple bands can be used at the same time. A UK plug can accept 2 cables and through the use of splitters up to 4 bands can be connected to a single plug. Don’t Let Grounding Go Over Your Head We often think about where we lay our head, but not what we lay it on. 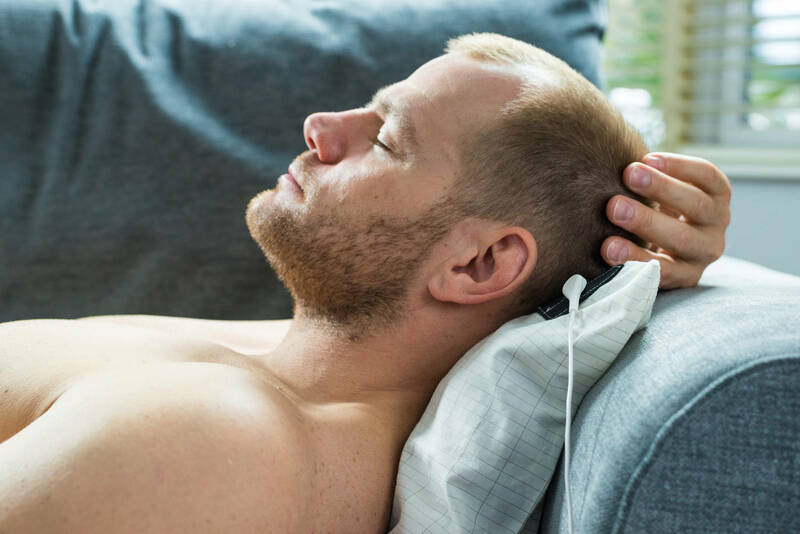 Our Grounding Pillow Cases are a brilliant way of Grounding yourself and more specifically Grounding your head and neck whilst sleeping. 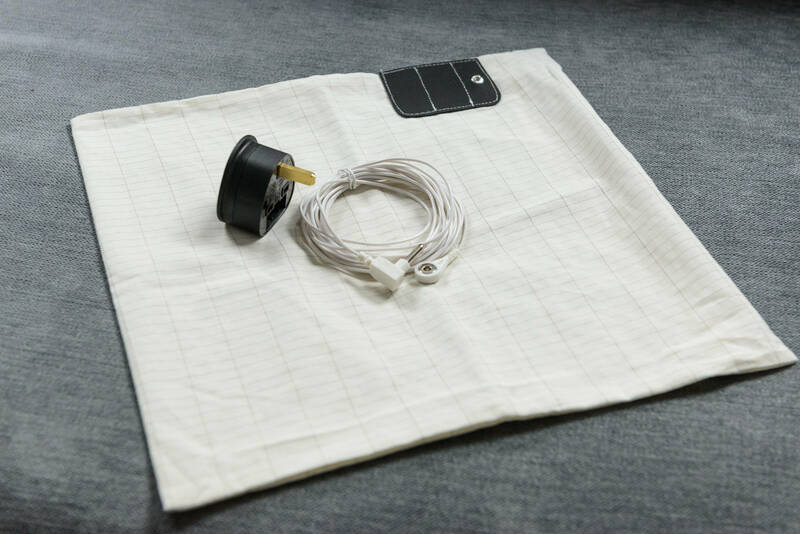 Our Grounding Pillow Cases are made of the same high quality 100% cotton and silver thread material as our sheets and work in the same manner. The pillow cases are perfect for targeting head and neck issues such as headaches, sprained necks, stretched tendons and torn muscles. 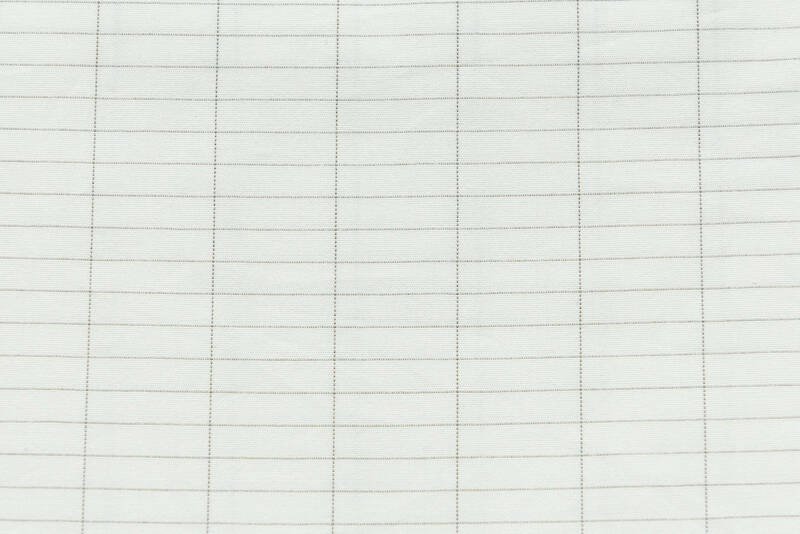 Features of the Pillow Cases: Made of 100% cotton with a grid of soft silver fibres running throughout. Perfect for targeting head and neck related issues. Cables are not required if used in conjunction with a grounding sheet. The silver grids on the sheet and pillow will form a strong contact with each other. Individual cable attachment means that it can be used with out a sheet and connected directly to a grounding system. Utilises a coiled, stretchy cable for safety. Machine washable so easy to keep clean. Conductive both sides.